What happens when the space you're exploring to unlock a narrative is the real world? What happens when you apply that idea of episodes of a story being unlocked by moving through a space into the real world? There aren't many examples yet - but as mobile devices get smarter and quicker, the idea of a story becoming a game in real space gets closer. 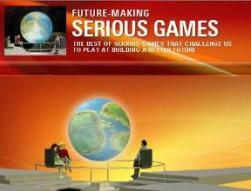 Some ARGs - Alternate reality games - already play with this. Interfaces are changing too - Playstation's EyeToy watches a player, and translates their gestures onto screen action. There's been a demo of a driving game controlled by an entire crowd leaning one way or the other to steer. Games are becoming tangible. 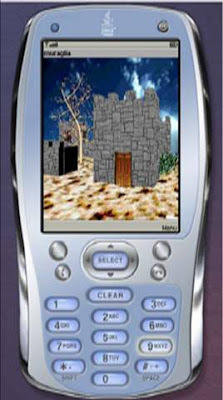 This work in progress presents a design approach to digitally enhancing an existing paper-based game to support young students learning history at an archaeological site, by making use of advantages provided by mobile technology. It requires minimal investment and changes to the existing site exhibition because it runs on the visitors’ own cellular phones. It is expected that game-play will trigger a desire to learn more about ancient history and to make archaeological visits more effective and exciting. In Italy, the use of cellular phones by middle school students is very popular, that's why the authors have considered using games on handheld devices to achieve educational goals. 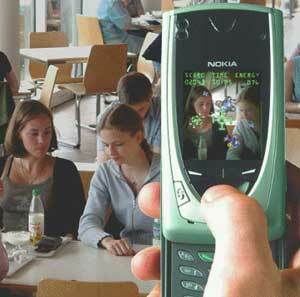 The project combines on site visit with mobile phones to create an active game for students at a historic site. Historia Ludens in Italy offers students opportunities to engage in historical sites rather than simply visit them. 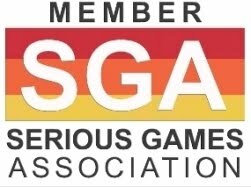 Big Games are large-scale, real-world games. A Big Game might involve transforming an entire city into the world's largest board game, or hundreds of players scouring the streets looking for invisible treasure, or a TV show reaching out to interact with real-time audiences nationwide. These games have been commissioned and sponsored by advertising agencies, media firms, universities, and large consumer brands. area/code was founded in early 2005 by Frank Lantz and Kevin Slavin and it has a HQ in Manhattan. 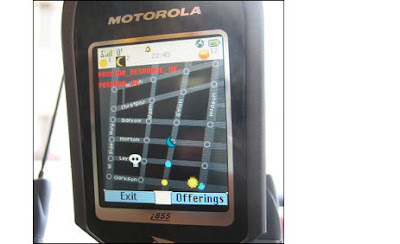 Crossroads is a GPS game developed for Boost Mobile handsets. In this 2-player game, players capture Manhattan intersections by moving through them. But they must beware the Baron Samedi, an invisible spirit who is in the grid with them. The combination of real and imaginary opponents creates an uncanny experience, and a new type of play. 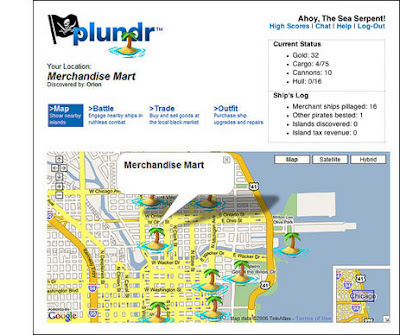 Plundr is the world's first location-based PC game. 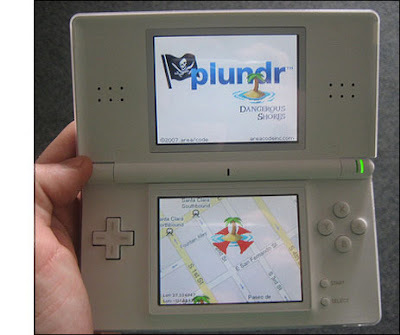 Using state-of-the-art Wi-Fi Positioning System technologies (WPS), the game locates the user's computer in physical space and uses their location as part of the game. The game itself is a pirate adventure, in which players move from island to island to buy, sell and fight for goods. Depending on where you are in the physical world, you'll find different islands, different market prices and different ships to fight. A Nokia research project could one day make it easier to navigate the real world by superimposing virtual information on an image of your surroundings. 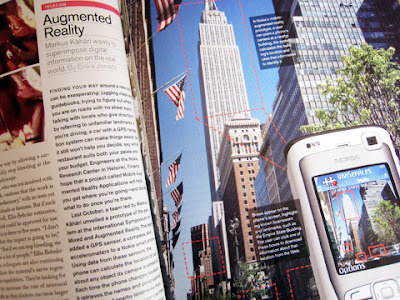 The new software, called Mobile Augmented Reality Applications (MARA), is designed to identify objects viewed on the screen of a camera phone.